Previously, you may have seen the post featuring several standard jiggers that provide bartenders with some help in serving consistent and well-proportioned drinks every time. Today, I will feature a few jiggers which function the same as any ordinary jigger without looking like your straight-vanilla, metal jigger. 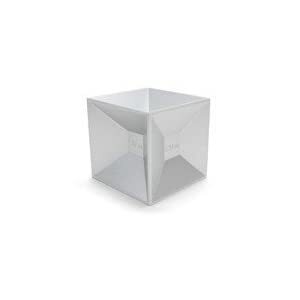 This aluminum cube is both futuristic and functional and provides an interesting piece of eye candy in your home bar. Each side has an indentation which fits a specific volume of liquid, so when it comes time to mix a cocktail you just need to flip it to the right side, measure, and pour. 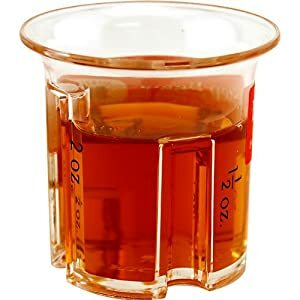 Unlike metallic jiggers, this acrylic jigger offers you the ability to view your measurements from the side like a typical measuring cup, taking some of the hassle out of mixing drinks. Jigger includes measurements of .5 oz., 1 oz., 1.5 oz., and 2 oz. At first glance, this unusual piece may look like anything but a bar tool. The two stainless steel cups of the jigger, measuring 1.5 oz. 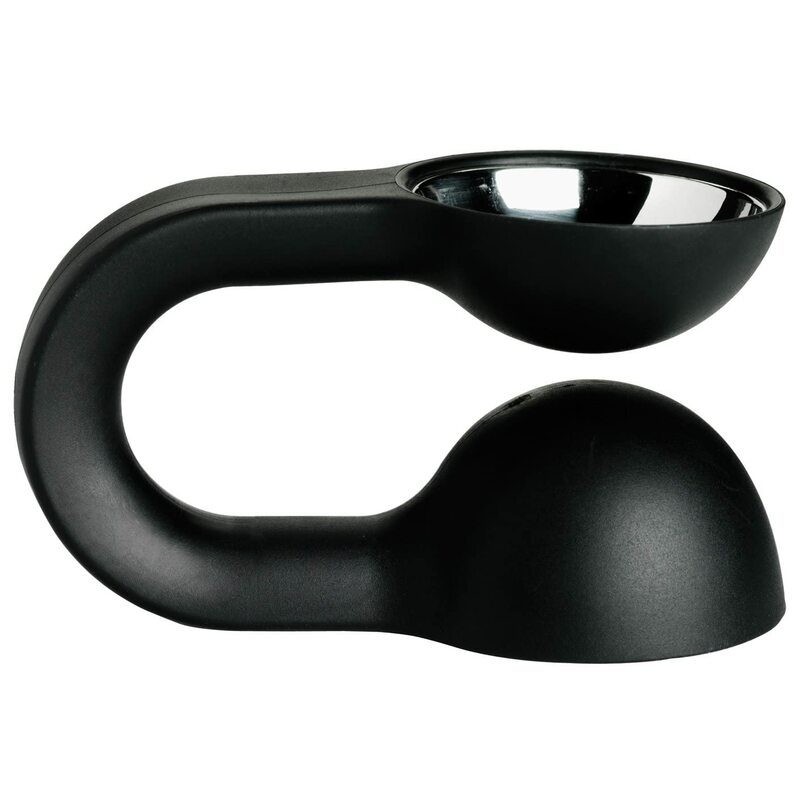 and 3 oz., are connected by way of a curved “handle” which makes for an easy handling as you pour liquid into a glass. 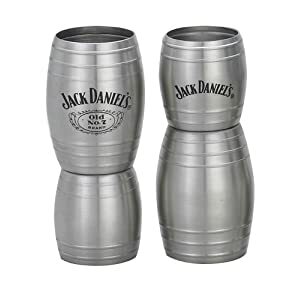 Lastly, this stainless steel jigger is a great gift idea for the Jack Daniel’s lover whmo you know. Made up of two measuring cups modeled to look like whisky barrels, this is a whimsical variation on the standard metallic jigger you might otherwise have in your bar. This entry was posted on Monday, May 14th, 2012 at 11:47 am by Cordial-Glasses.com	and is filed under blog. You can follow any responses to this entry through the RSS 2.0 feed. Responses are currently closed, but you can trackback from your own site. Copyright © 2019 Cordial-Glasses.com. Disclaimer: product links on this site are *affiliate links*.